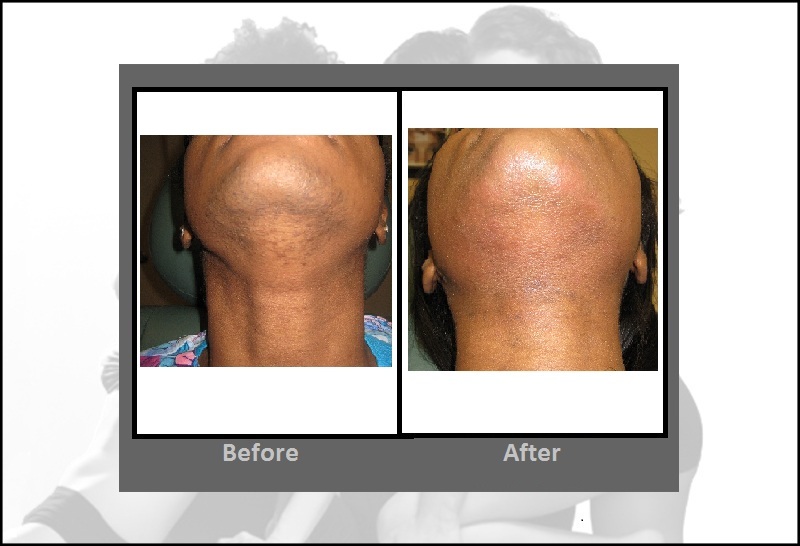 We use the Cutera CoolGlide in our Bloomfield, Connecticut practice, which we believe is the best laser hair removal system on the market. Its unique design, longer wavelength (Nd:YAG 1064) and innovative cooling design allow extremely effective, safe and long-term results for women and men of all skin tones (light, dark and tanned). Never wax, shave or tweeze again! If you have any questions or would like to make an appointment, call us at 860-242-0497 or Contact us. A laser produces a beam of concentrated light. The CoolGlide laser hair removal system targets the melanin in the hair follicles and vaporizes them in a fraction of a second. Hair can be removed from all parts of the body including the face, legs, arms, underarms, back, chest, areola and bikini line. Also, hair in a given area can be “thinned out” as opposed to completely removed if desired (for example, men who are tired of shaving once or twice a day). As the name implies, the CoolGlide laser hair removal handpiece cools and soothes as it glides along the skin. When a pulse of light is delivered, some patients experience a mild pinching or stinging sensation. Although typically not required, if desired, we will apply local anesthesia free of charge. Treatment times vary depending on the size of the area addressed. 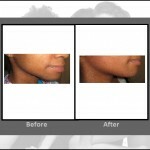 A small area such as upper lip may take only five minutes while a large area such as a male back may take up to an hour. Most areas require 3 to 8 treatments* (four to six weeks apart) for optimal long-term benefits. There is a wide range of possible treatment cycles because of numerous factors that vary per individual. These factors include: metabolism, hormonal levels, hair thickness, area treated and the growth cycle of hair. Growth cycle of hair is a variable because the laser works by targeting the melanin in the actively growing hair follicle and only a certain percentage of your hair follicles are in the active growth phase at any given time. Following the treatment, you can return to your normal activities right away. However, since some redness may occur, you may want to plan your work or social engagements accordingly. The use of sunscreen is recommended on all treated areas exposed to the sun. As always, it is a good idea to limit your sun exposure. Between treatments you should not wax or pluck your hair. Shaving, however, is permissible. Although patients experience few side effects from laser hair removal treatments, the most commonly noticed are slight reddening and local swelling of the skin, similar to a sunburn. These effects typically last for several hours or less. In rare instances, blistering may occur. 3 to 7 days after the treatment you may experience what seems to be regrowth of hair, but these would actually be hairs being shed as a result of your treatment. How do laser hair removal treatments compare with other hair removal methods? Waxing, shaving and depilatory creams are all temporary methods which must be repeated on a frequent basis. 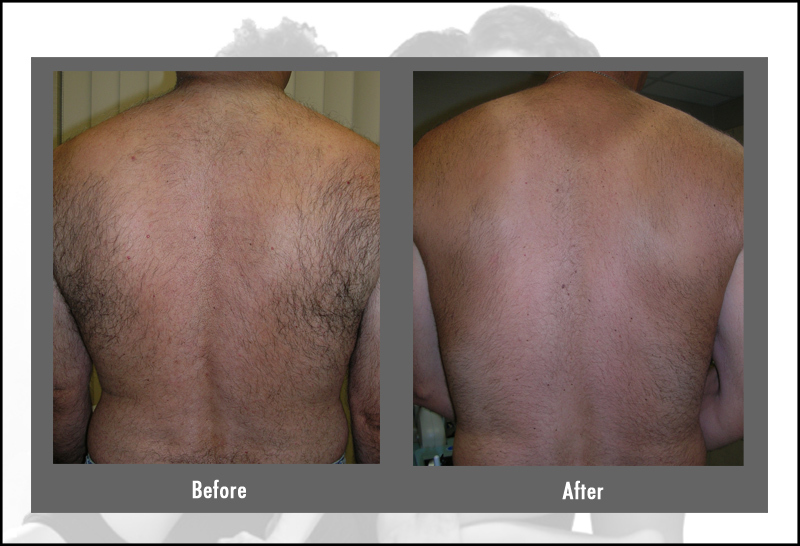 The CoolGlide laser hair removal system is FDA cleared to destroy the hair follicles for lasting results. 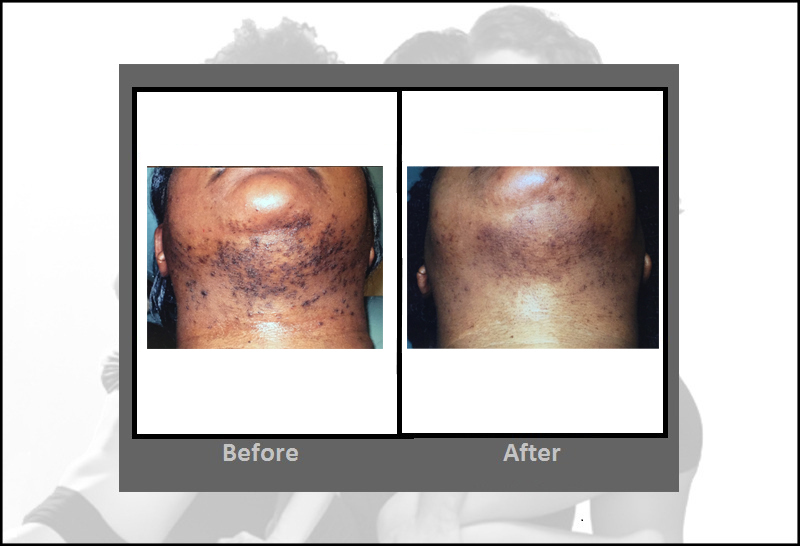 How do laser hair removal treatments compare with Electrolysis? Electrolysis is a tedious, invasive and painful process that involves inserting a needle into each individual hair follicle and delivering an electrical charge to them one at a time. Electrolysis often requires years of treatments at regular intervals. 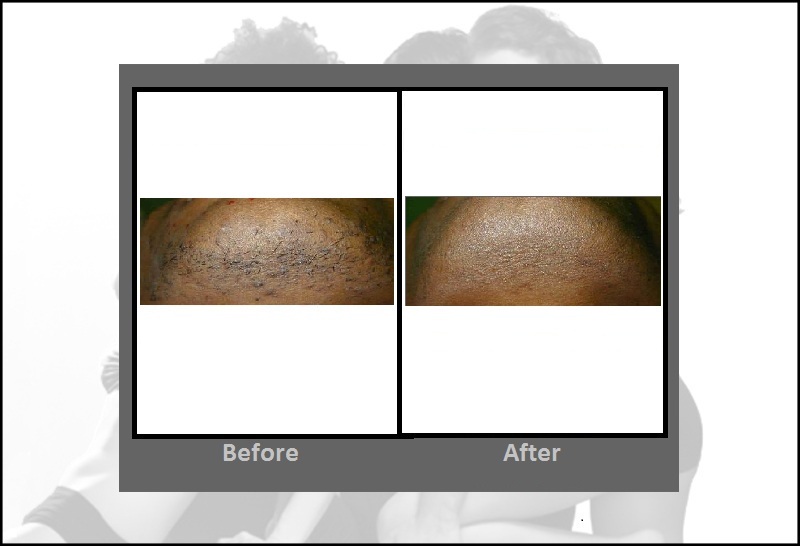 CoolGlide lasers deliver light energy to hundreds of hair follicles at a time, treating in seconds what would take over an hour with electrolysis. Why did we choose the CoolGlide laser over other laser hair removal systems? 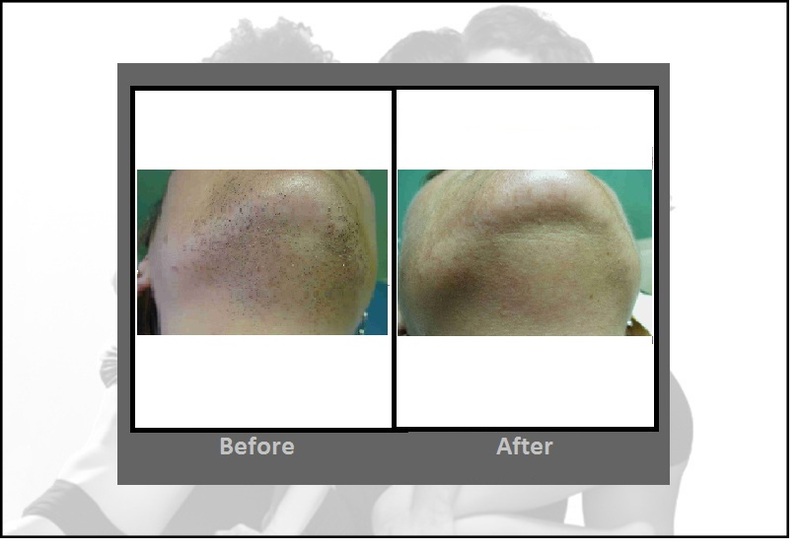 The CoolGlide laser hair removal system can rapidly treat large areas without the limitations of older technologies. Its longer wavelength (Nd:YAG 1064), which targets the melanin in the hair follicle, allows it to be used safely and effectively on patients with light or dark skin as well as tanned skin. The cooled handpiece increases patient comfort and minimizes the adverse skin reaction commonly seen with other lasers. Please be careful in considering your options. There are many facilities advertising hair removal that utilize inferior technology and have inadequately trained, non-medical staff. 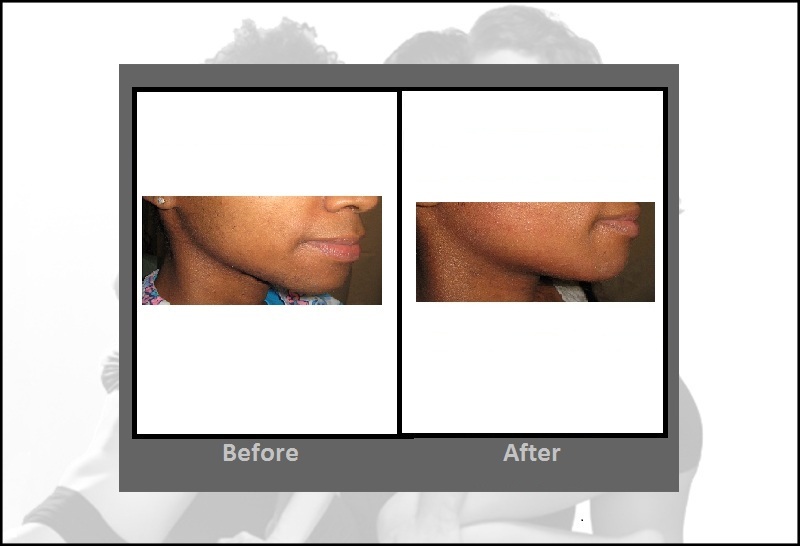 Also, many facilities do not have the necessary technology to safely treat darker skin types. In such facilities the risk of poor results and suffering complications such as burning, blistering or scarring are high. Our treatment options are very affordable relative to traditional, expensive electrosis procedures. We offer complimentary consultations with one of our medical providers. In addition, we offer convenient monthly payment plans through CareCredit. For specific pricing information, view our price list.